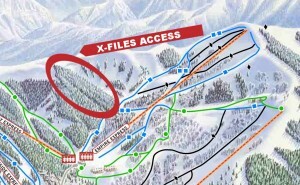 For as long as Deer Valley’s Empire Express chairlift opened up, I’ve been intrigued by a mysterious area called the “X-Files.” While it’s not an official run, it’s a place locals and skiers that are “in-the-know” rave about. I had always wanted to write about it, but – as you might have guessed – the place is shrouded in mystery, secrets and other eerie elements. It’s only after much arm-twisting, cajoling and other diplomatic maneuvers that it was determined that the X-Files could be featured in this blog, but only under the express condition that readers should keep that privileged information to themselves. 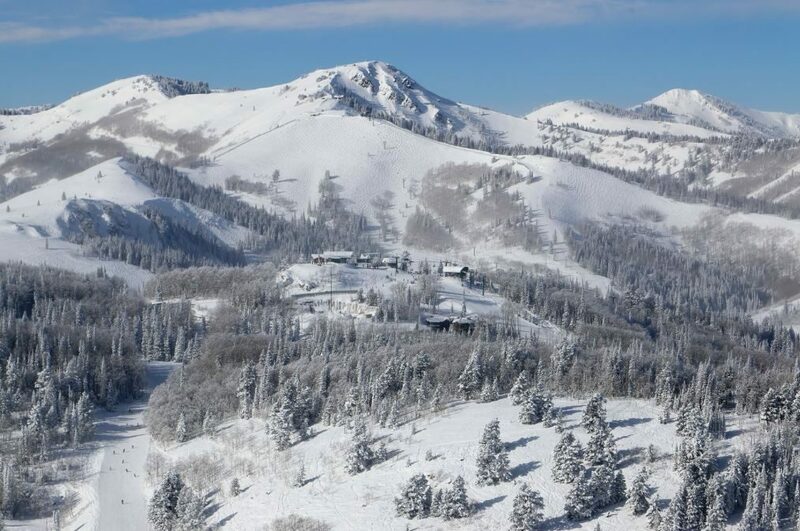 To get everyone who is anyone at Deer Valley on board with the disclosure, you need to first click on this link before reading on. I know nothing seems to happen when you click on this particular link because we’re entering the realm of the paranormal. So now that you’ve clicked and agreed to keep a secret, let’s begin revealing what’s inside the X-Files. Obviously, we first need to access that special place. 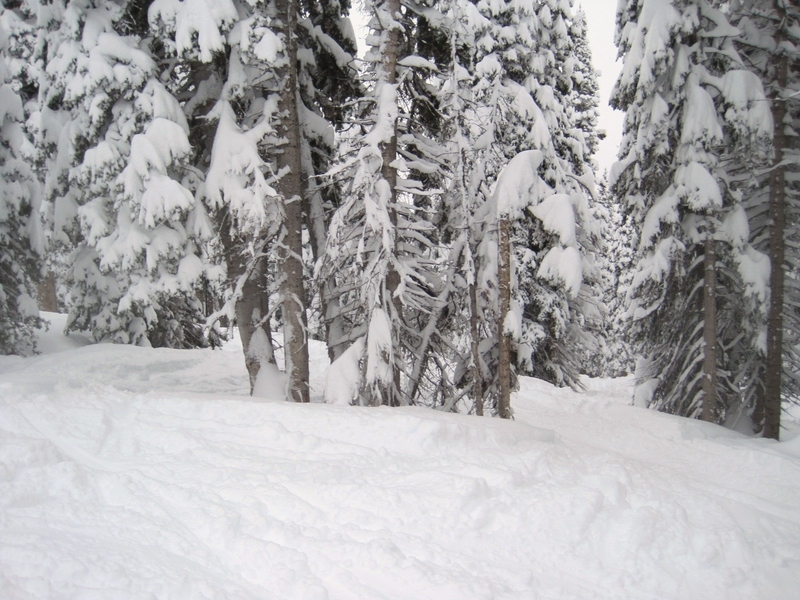 Getting there is the same as if you were skiing the Daly Chutes; after turning left at the top of Empire Express and following the upper portion of Orion, you disappear into the trees and begin your undercover journey. 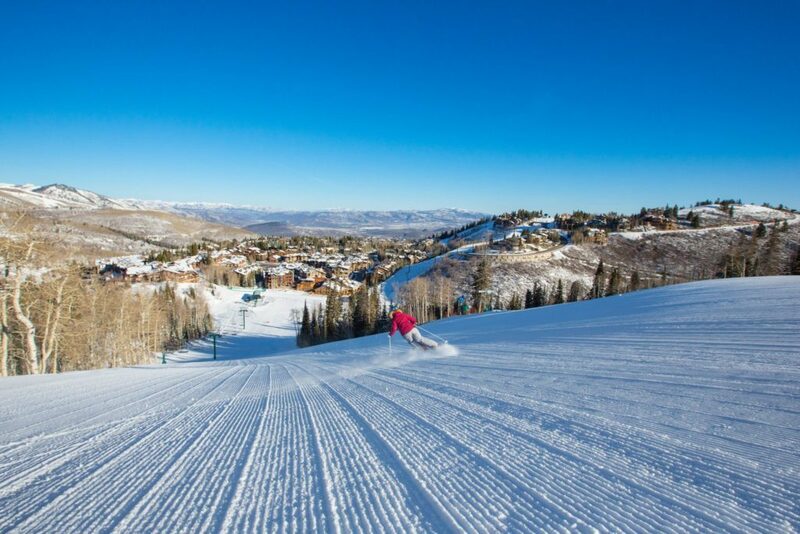 As you slide by the Daly Bowl and Chutes, it becomes important to remain focused and not let these enthralling runs lure you and take you down with them, or even forgo the short hiking that’s required of you. Instead, keep your eyes on the prize and forge ahead. 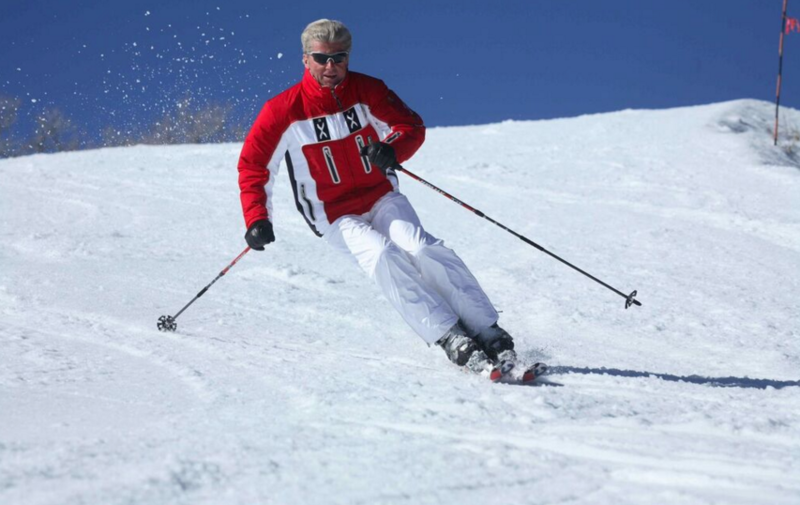 You’ll successively and successfully pass the Daly Bowl, Challenger, Cataract and Niagra Chutes before reaching the start of your destination. 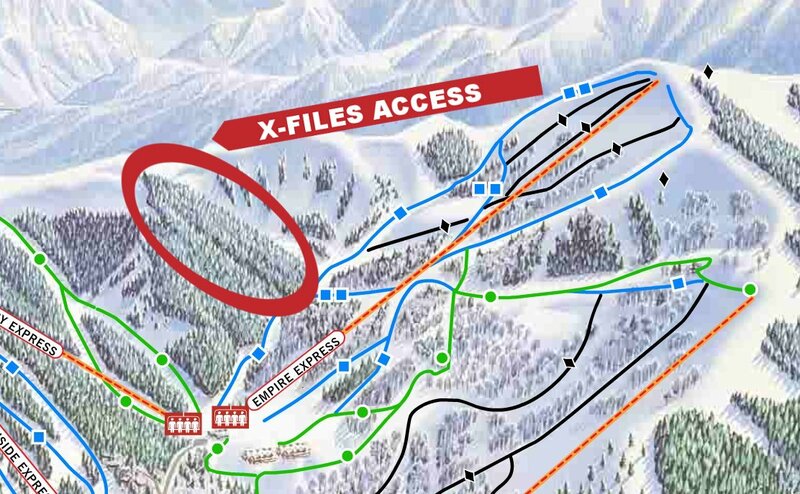 By then, you and your party – it’s always a good idea to take an “initiated” friend along – will reach the edge of the inscrutable domain of the Deer Valley X-Files. You’re on the edge of a forest that feels like a maze and is a fertile ground for all kinds of conspiracy theories. That’s when you begin to ask yourself: “Will I survive it?” or “Will I even find my way out?” The options seem infinite and this is pretty close to reality. 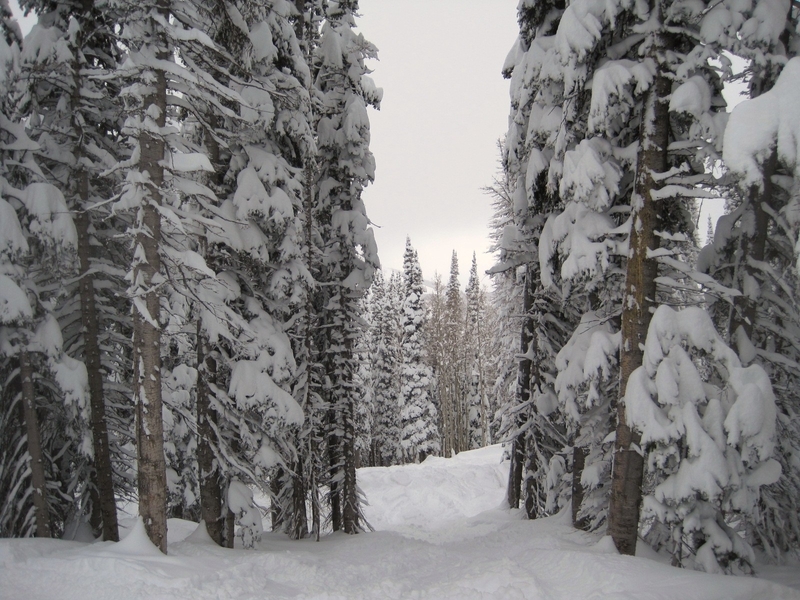 The trees are spaced enough to let you wiggle your way around them with deceptive ease, which in many ways might feel disquieting and give some skiers the sense that they’ve become coerced into skiing deeper into the maze. 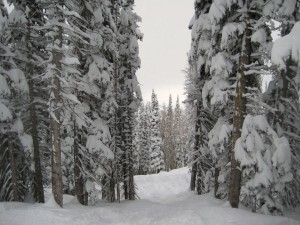 The evergreens are tall, sheltering and intimidating. The snow is always magical as it remains powdery even after several days following a blizzard. The place is really enchanted and gets you where you want to go, even if you don’t have any idea about you final destination.